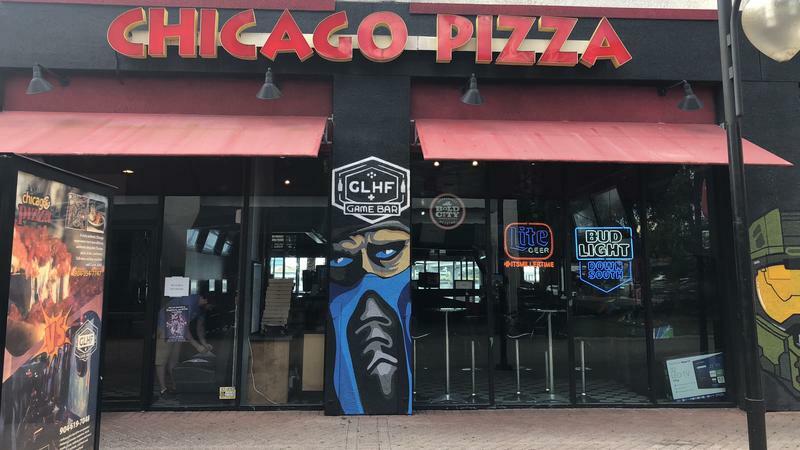 Chicago Pizza located at The Jacksonville Landing. The Landing restaurant is welcoming customers after being closed for more than a month following a shooting inside the pizza restaurant and game bar. 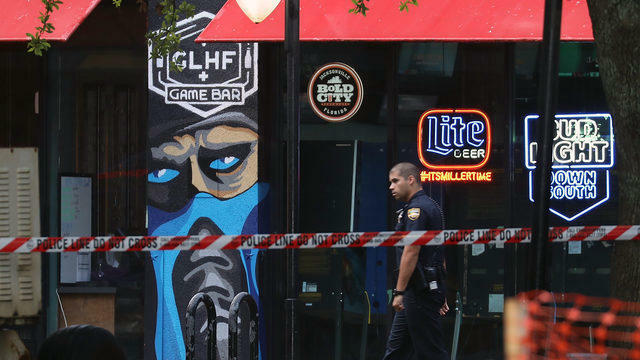 Police said David Katz, 24, opened fire at a Madden video game tournament in the establishment, leaving two dead in addition to Katz taking his own life. Ten others were shot and survived. 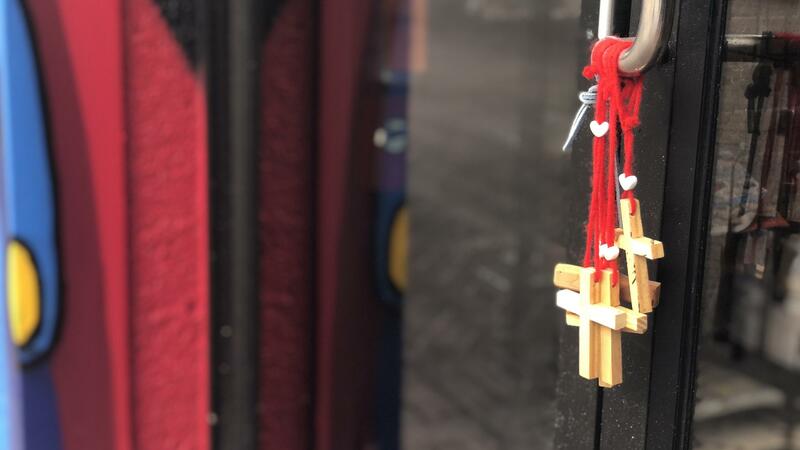 Crosses hang from the door of Chicago Pizza on Friday. Marginean said the restaurant is really a special place to him, bringing together like-minded individuals. Earlier this week Chicago Pizza announced it would reopen on its Facebook page, thanking everyone for their patience. “We would like to thank everyone who reached out to us with support during this terrible time of grief, loss and heartbreak. As a family owned and operated business, we are looking forward to getting our employees back to together, serving all of our favorite people and continuing our relationship with vendors who have been so kind and supportive during all of this,” the post read in part. The Good Luck Have Fun Game Bar section of the restaurant hasn’t reopened yet. It’s undergoing renovations. 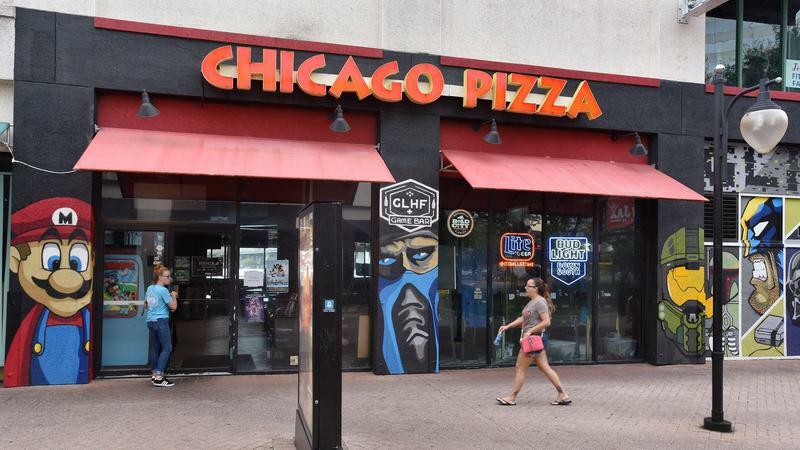 Chicago Pizza was issued a cease and desist after the shooting by the city for fire code violations and “creating an unpermitted game room area,”according to our Florida Times-Union news partner. 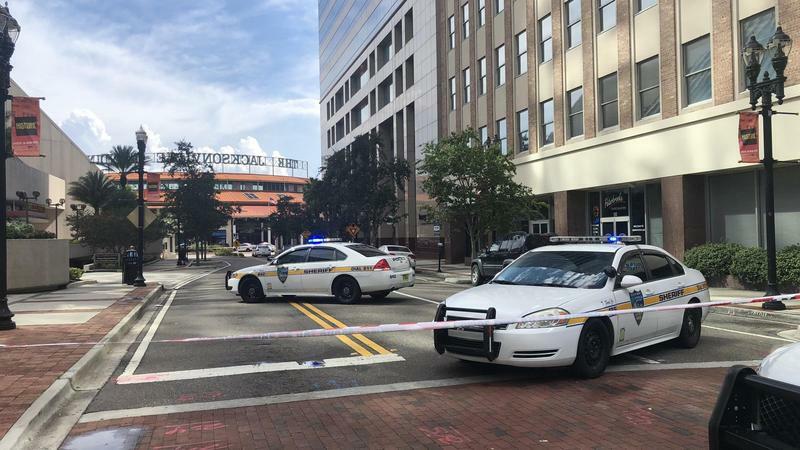 The Morgan and Morgan law firm had announced it was filing a lawsuit on behalf of several victims harmed in the shooting. 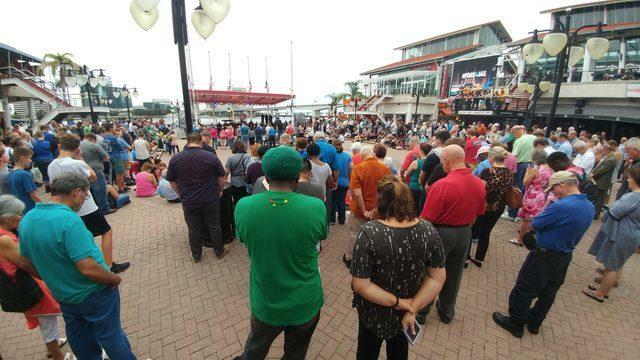 Chicago Pizza is among the businesses named in the suit, according to our News4Jax partner.